Here at CBH Homes, we have a passion for reading, learning, growing and loving. 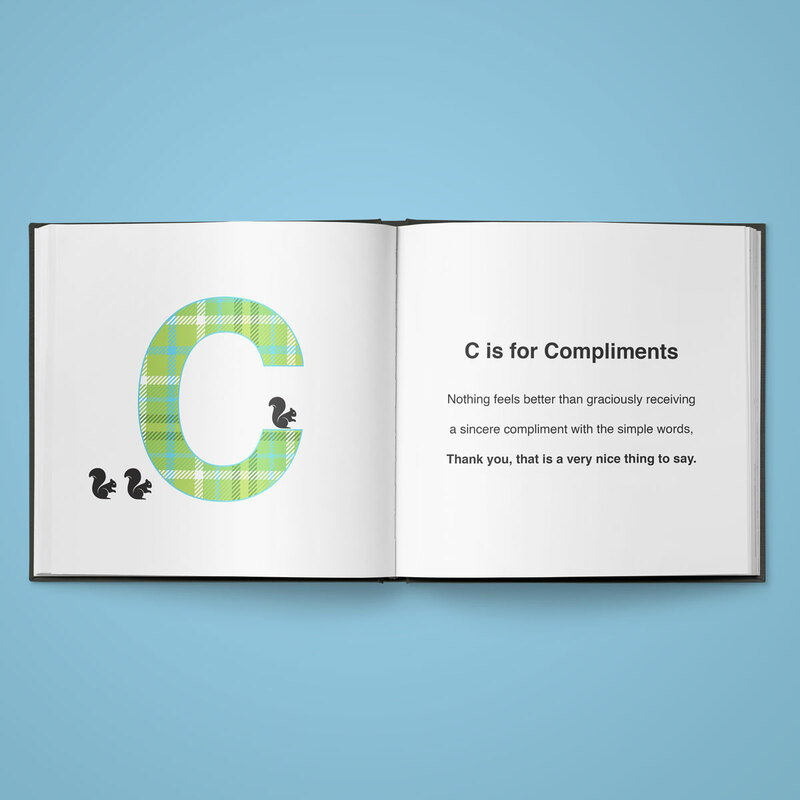 Recently, one of our CBH team members and her sisters wrote an alphabet book about manners. 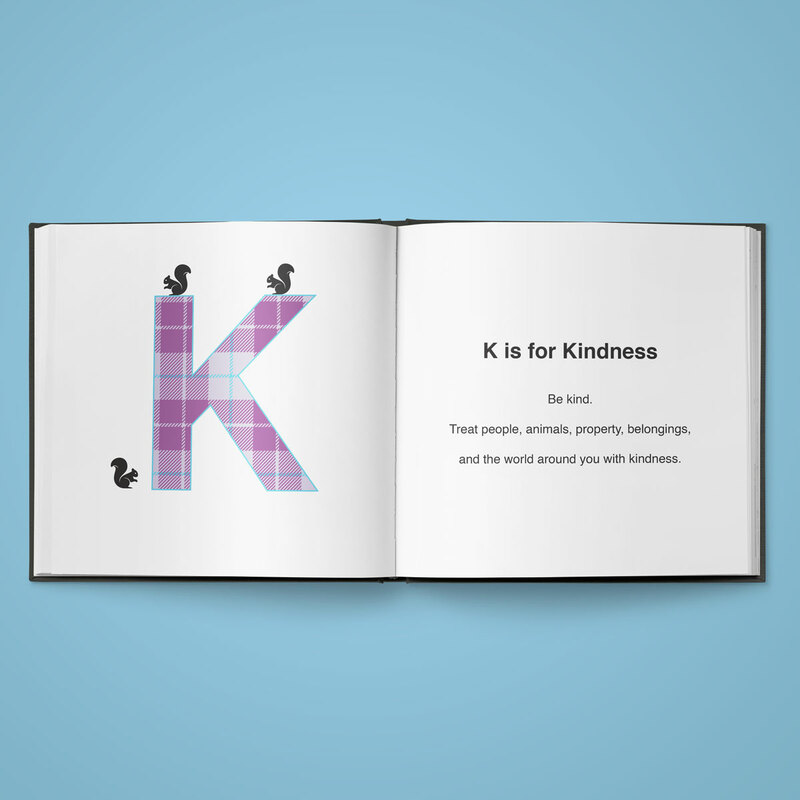 They wanted all littles to know the importance of treating others with kindness, while learning to read. 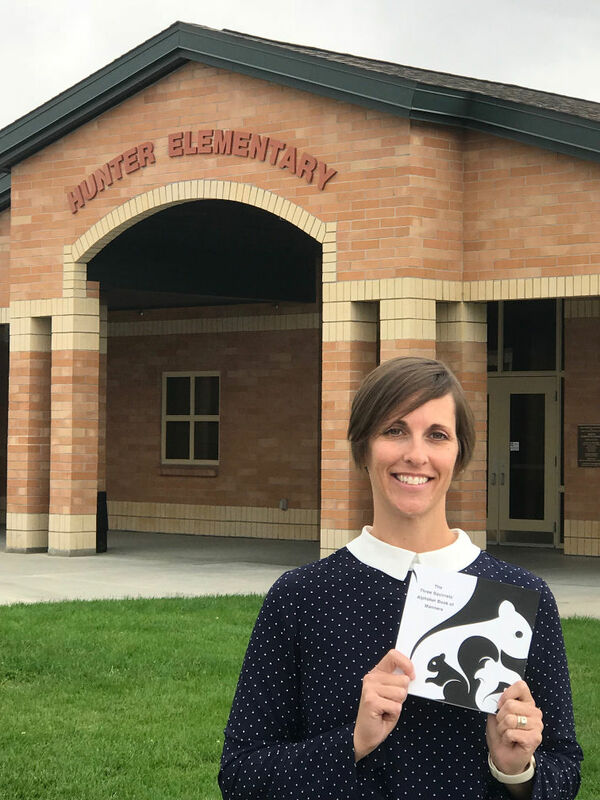 We love it so much, that we want to share it with the world and most importantly the local kindergartners across Boise, Canyon County and Southern Idaho. Our goal is to deliver 5,000+ books to the local kindergarten classes within the school districts of CBH Homes communities. We want to visit as many Southern Idaho’s kindergartners as we can! 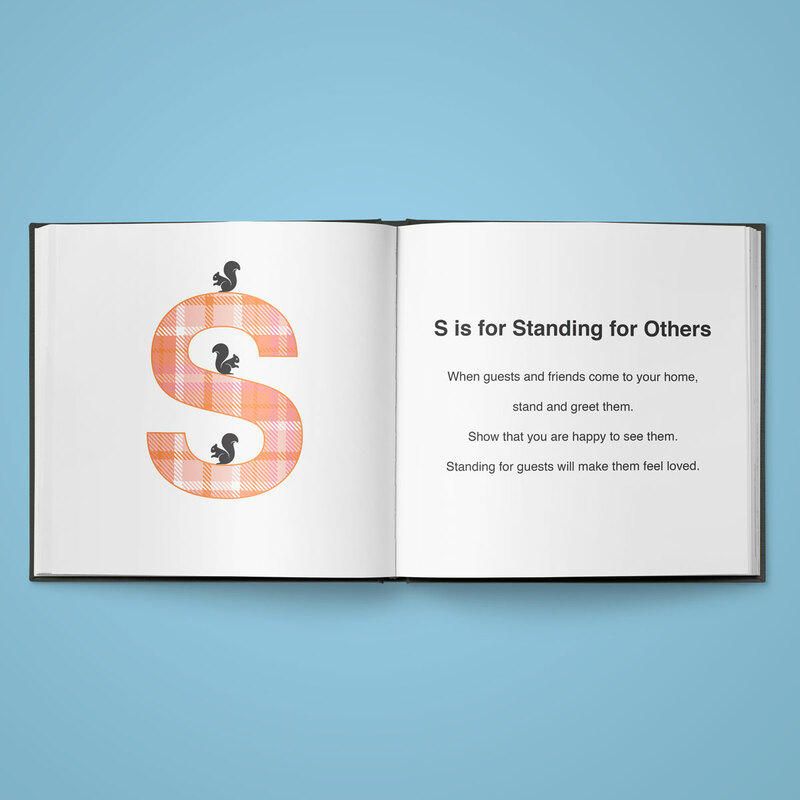 Here’s where the Three Squirrels Alphabet Book will be shared next. Download the Three Squirrels coloring packet. Upload your finished coloring packets to CBH Homes Facebook page.